Russian-language camaraderie coming to Oakland with Limmud FSU – J. If you step inside the Oakland Marriott the third weekend in November, you’ll hear Russian in the hallways, small groups of people talking loudly and intensely, and — if you stick around late enough — songs from the Old Country, new and old, wafting from room to room. The talking and laughing and singing — and drinking — will carry on into the wee hours. Because that’s how they do it in the former Soviet Union. That cultural difference is why Limmud FSU was established. 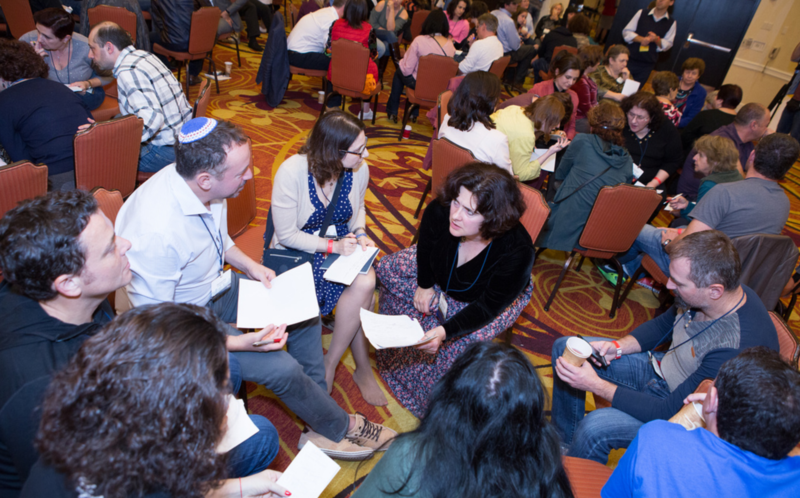 An offshoot of Limmud International, the grassroots, volunteer-led Jewish learning experience that has spread around the world since its creation in London in 1980, Limmud FSU came together in 2006 to serve the world’s Russian-speaking Jewish communities. First limited to cities within the former Soviet Union, Limmud FSU now holds events in Israel, Europe and North America. Last year was the first gathering held on the West Coast, in Los Angeles. And from Nov. 17 to 19, they’re bringing it to the Bay Area, home to tens of thousands of Russian-speaking Jews. Not that the rest of the Jewish community is aware of that. “In general, Russian Jews don’t get involved in the wider Jewish community,” said Leo Hmelnitsky, head of global equity trading for the Mellon Capital Management, who is chairing the Oakland conference with Rybak. 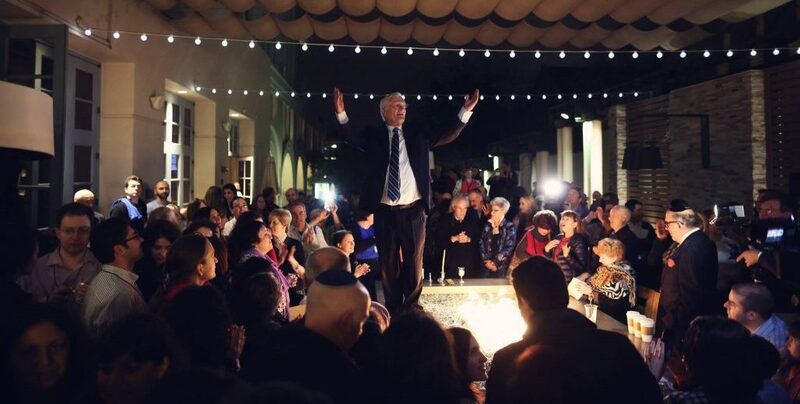 Born in Moscow, he is deeply involved in the Bay Area Jewish community, but he noted that Jews from the former Soviet Union often don’t feel truly included even decades after their arrival. That’s true of most Limmud conferences, as well, where among dozens of programs and workshops that try to reflect the diversity of the Jewish experience, perhaps there would be one or two “special programs” (or perhaps none) aimed at FSU Jews. Interestingly, he added, the gulf that exists between Limmud International and Limmud FSU in most cities is not true here. 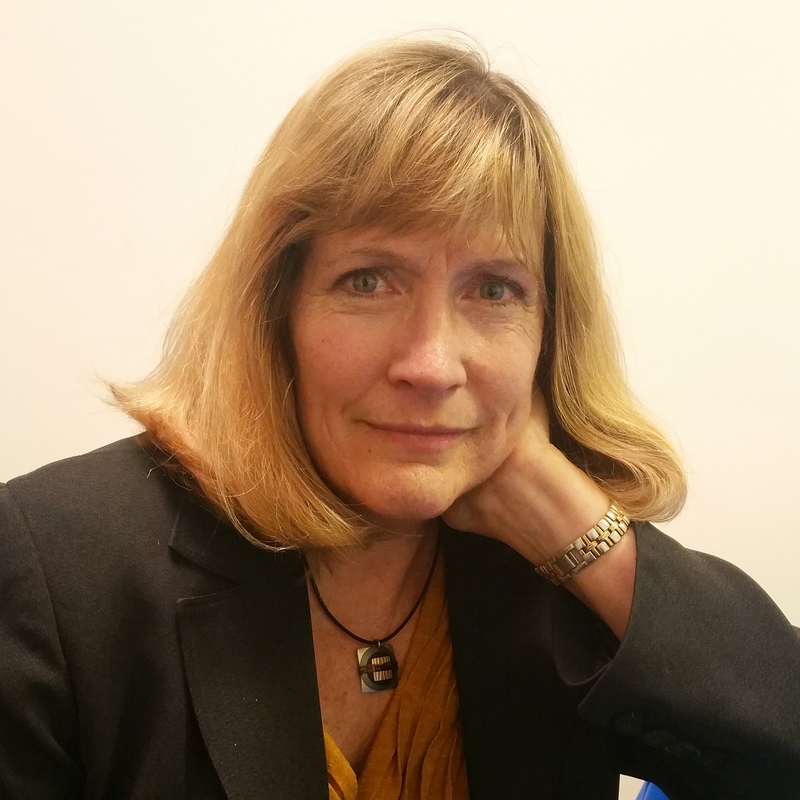 Limmud Bay Area was spearheaded seven years ago by Mila Wichter, an East Bay Jewish educator from the former Soviet Union, and from the beginning, Hmelnitsky said, a third of the organizing committee was Russian-speaking (he was on it), and there was always Russian-language programming. “So we didn’t need Limmud FSU here like in other places,” he said. Clearly, local Russian Jews feel differently. Early bird tickets for the Oakland event sold out within 48 hours, and the remaining 650 tickets are just about gone. The schedule is chock-full, with more than 70 presenters offering five to seven lectures and workshops every hour, as is the Limmud style. Science, psychology, literature, history, the arts and — this is the home of Silicon Valley, after all — a strong focus on high-tech. 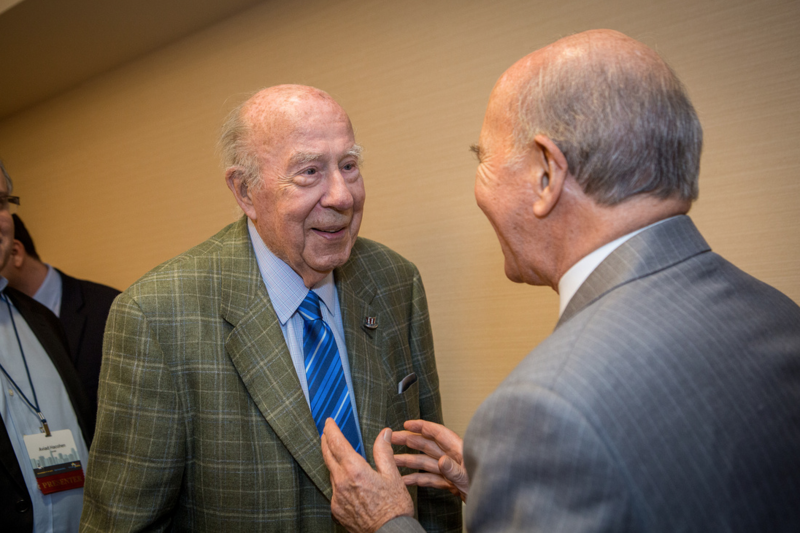 Russian and Israeli politics will also be a hot topic, with several sessions led by Jewish Agency chair and longtime Soviet Jewish refusenik Natan Sharansky, who will speak earlier in the week, on Nov. 16, at Congregation Emanu-El in San Francisco. Oh yes, there will be some sessions on Jewish text learning, as well. But not nearly as many as at a “regular” Limmud. “The American Jews come to Limmud to learn,” Hmelnitsky said. “There are a lot of educators and clergy, and they come to enjoy the midrash-style Jewish learning. That doesn’t work for the Russians. Coming out to learn something Jewish is a foreign concept. So we’re trying to create a much broader event, to make the Jewish learning more appealing.” About half the sessions will be in English, he adds. Eugene Fooksman, a software engineer at WhatsApp/Facebook and a self-described “startup-nik” who was born in St. Petersburg, will present a session on communication systems. There’s nothing inherently Jewish about his presentation, Fooksman noted. But the fact that the weekend will bring so many FSU Jews together is Jewish enough, because that’s how this population expresses its Jewish identity. Psychologist and entrepreneur Stella Grizont, the founder and CEO of WOOPAAH, which coaches people about being happier and more engaged at their jobs, will present a session on positive psychology, a new discipline that aims to up the happiness quotient in people’s lives. While there’s also nothing inherently Jewish about her topic, she’ll make Jewish connections where she can. “Science is only now discovering the wisdom that Judaism has always known — the No. 1 predictor of happiness is our relationships,” she said. The culmination of this first Bay Area Limmud FSU will be the Saturday night live concert. No sing-along of Hebrew songs, as is typical of most Limmuds, this will be a full-on Russian party, with a band flown in from Moscow, lots of food and vodka, and folks decked out in their celebratory best.